The Tupper Upper. This recipe is located on page 136 from the book Happy Hour in the High Peaks by Kim Ladd and Pam Ladd. I went to college in the north country of NY. So coming across this book was really neat. This drink was full of a lemon flavor that was quite strong. It was not to my liking, but if you enjoy lemon flavored things you should give this shot a try! 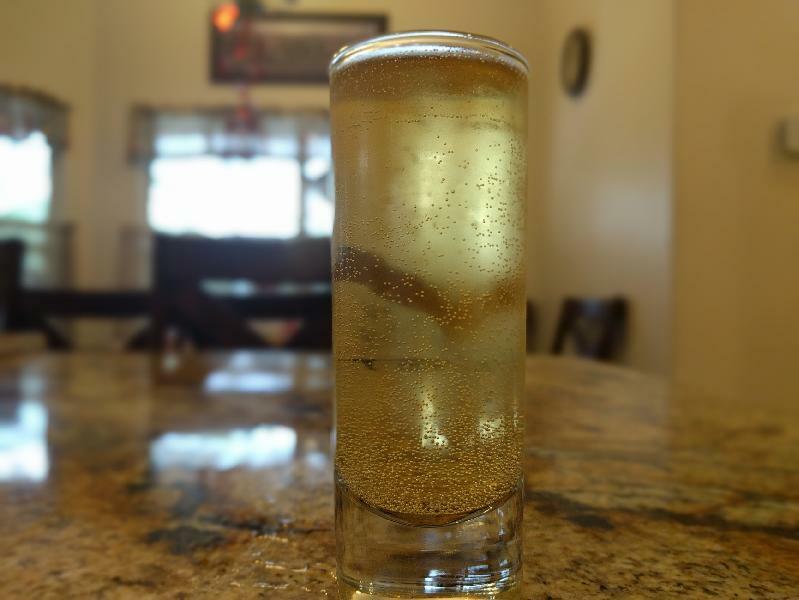 Chill with ice in a shaker and strain into a cordial glass, tall shooter, or shot glass. Description: A lemon flavored shot with a boost of red bull.